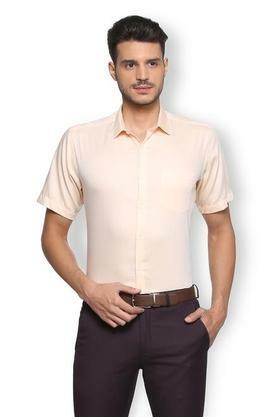 Van Heusen brings this fashionable shirt, which will be a brilliant choice for all fashion loving men. 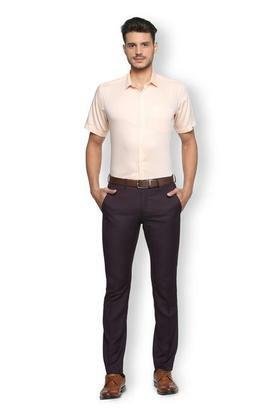 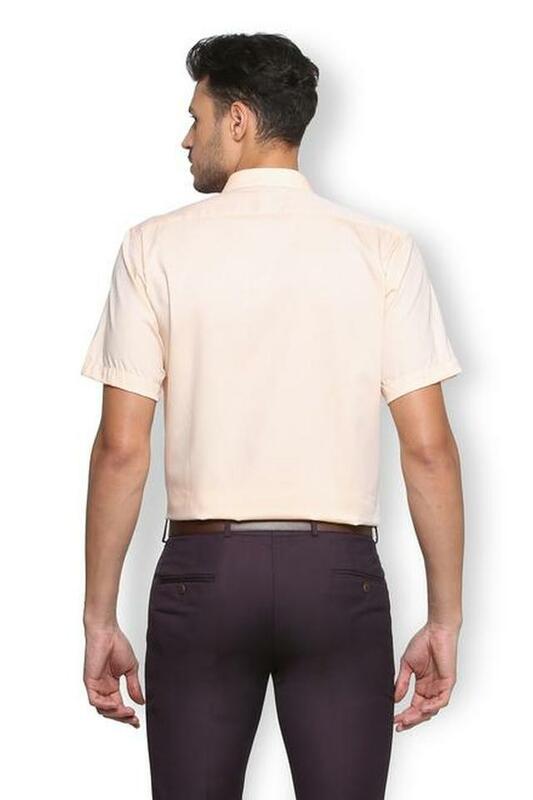 Designed to perfection, it has a regular fit and also features a slim collar that intensifies its style. 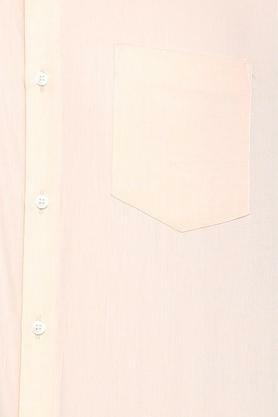 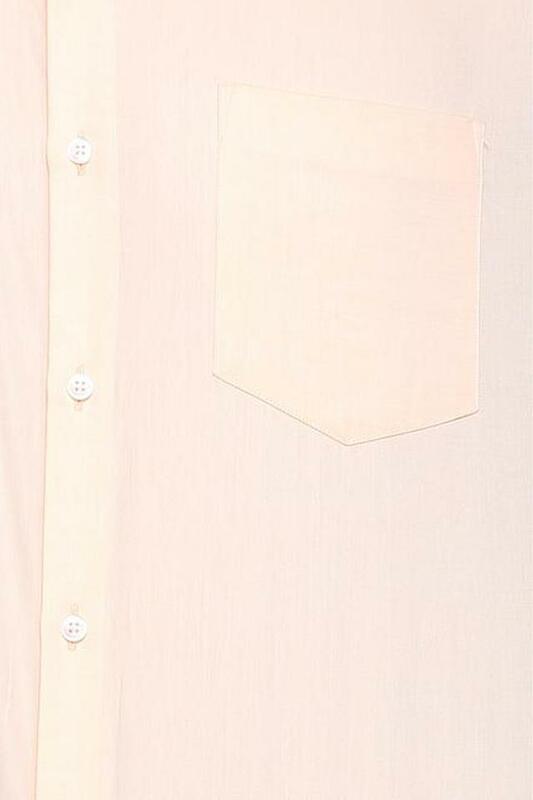 Featuring a solid pattern that renders it classy, it is made of fine quality cotton to keep you at ease. Impress everyone at your workplace by wearing this regular fit shirt. Featuring a solid pattern, it can be clubbed with a wide range of trousers for a perfect look.